All gutter lengths were cut on-site to my order. Because we live in the city, and because scrapping has become such a huge source of income for so many, I tried to get them up and on as quick as I could. (Though really I am thankful we have such a large garage. ha!) 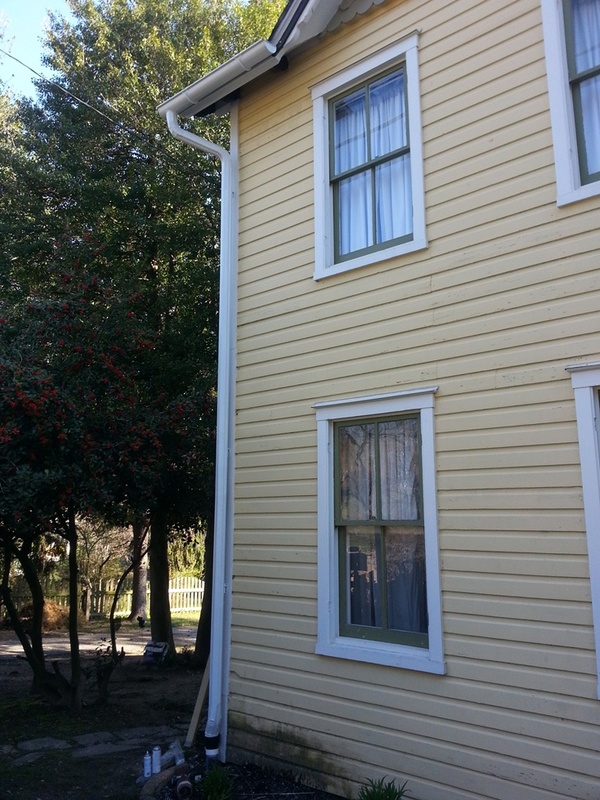 I chose to tackle one gutter/downspout pairing at a time. Hanging these gutters started with hanging the gutter brackets. 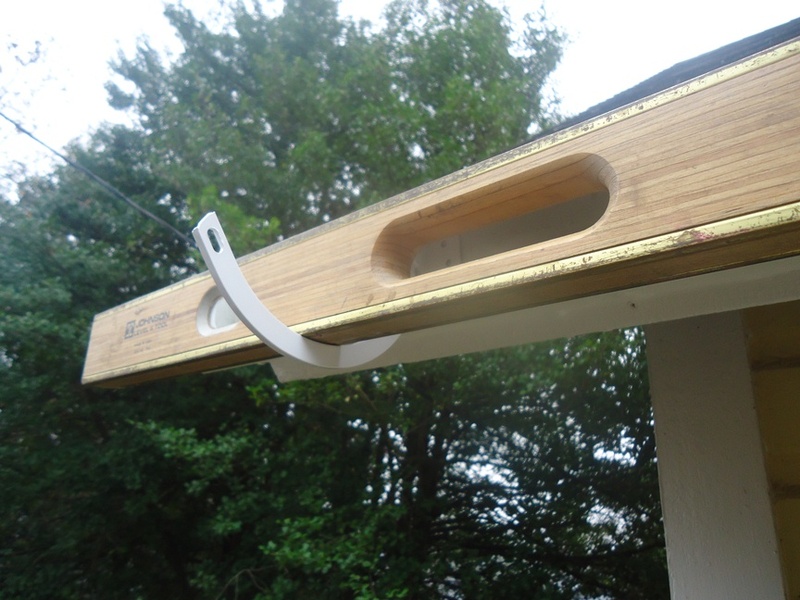 Taking into consideration varying heights of both fascia trim and the brackets themselves, I started at the roof end opposite of the eventual gutter outlet and installed one bracket … a reasonable distance from the fascia’s end. I set its top edge approximately 3/4″ below the roof’s underside. Tapping a nail in (only a few strikes) at the bottom edge of that bracket, I took a measurement from the roof to the bottom edge (or to the nail). 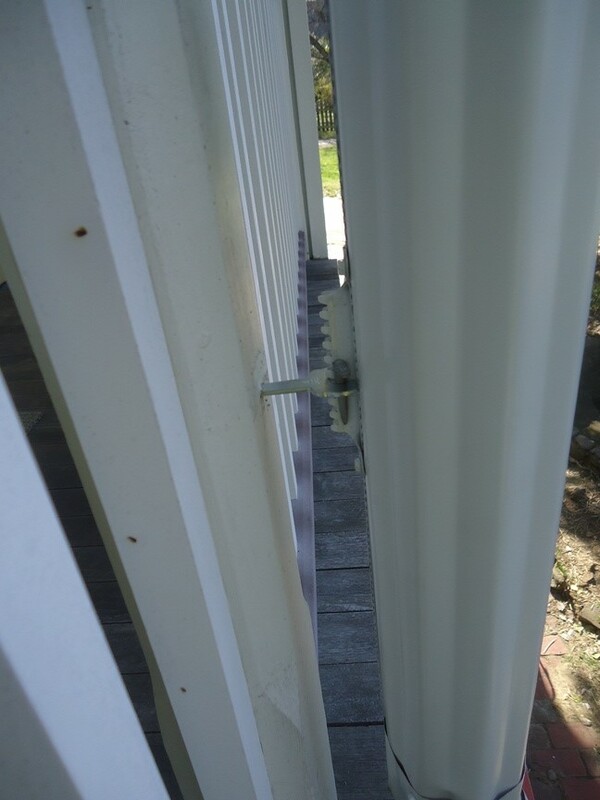 I then moved to the opposite end of the roof, and now on the outlet side, I measured down both the distance to the nail and the needed distance for fall calculated using a 1/8” over 10-foot rule (noted in the first post). In the case of my 30’ foot run, this meant an added 3/8”. I then snapped a chalk line between the nail and this (pencil-marked) location. For my long runs Mrs. Moxie helped, and yes, at some point in here I did set up some ladders. I’d be installing the bottom edges of my brackets along this chalk line. 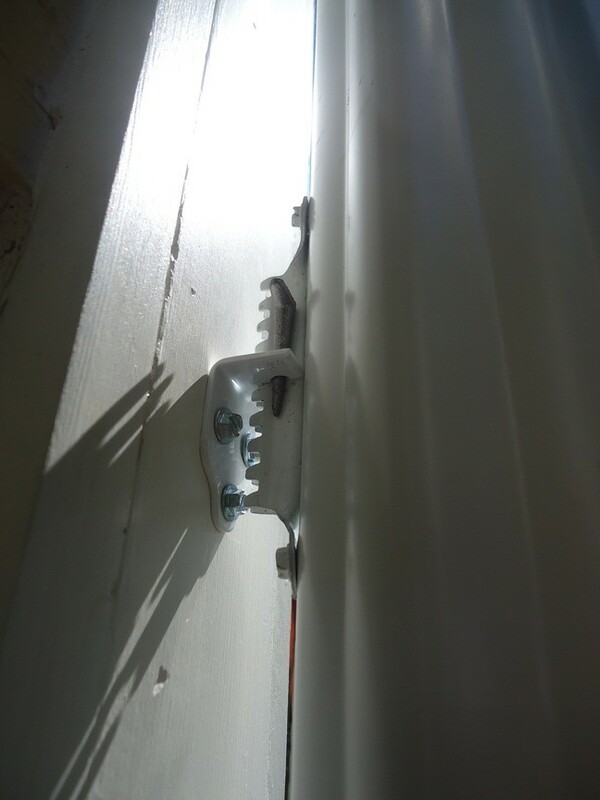 I installed my brackets on a regular spacing of 24” … but admittedly, over the long runs it made sense to drop out and expand that interval in some spots to 36”. When setting brackets, it is always a goal to catch rafter ends with fasteners. In some locations, this meant attempting to identify existing trim nailing patterns. On the portion of my job where I was working at the slate roof, I luckily had exposed “corbels,” spaced themselves at 24″. These helped with regulating my bracket spacing. 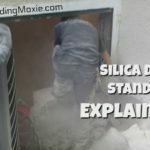 Hitting a rafter end, however, required a screw length of 2″ or much longer – especially in locations where I had a built-up fascia present (again as noted in part one of this post). As I worked on setting the brackets and following my chalk line, I intermittently used a six-foot level just to check myself. The goal here was simply to have good contact and a consistent pitch from one bracket to the next – not level. 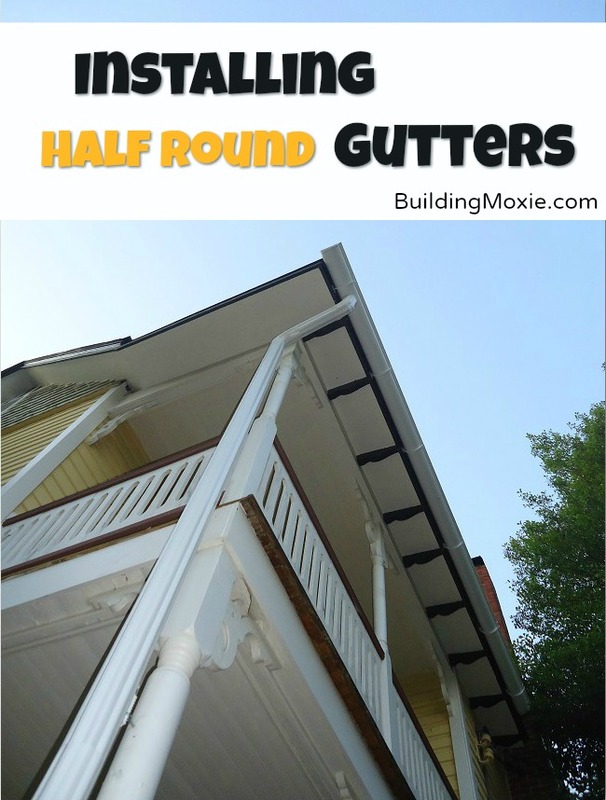 Once brackets were installed, I test-fit my gutters, and for longer runs I did either grab my neighbor or Mrs Moxie … whomever was available to get them up and into the brackets with me. If all looked good and no adjustments were needed, I then eyeballed, yes, eyeballed as I walked a downspout elbow up and placed it in the location where the outlet for the downspout would go. I then marked this location with a Sharpie. I removed the gutter (and yes again sometimes with assistance). 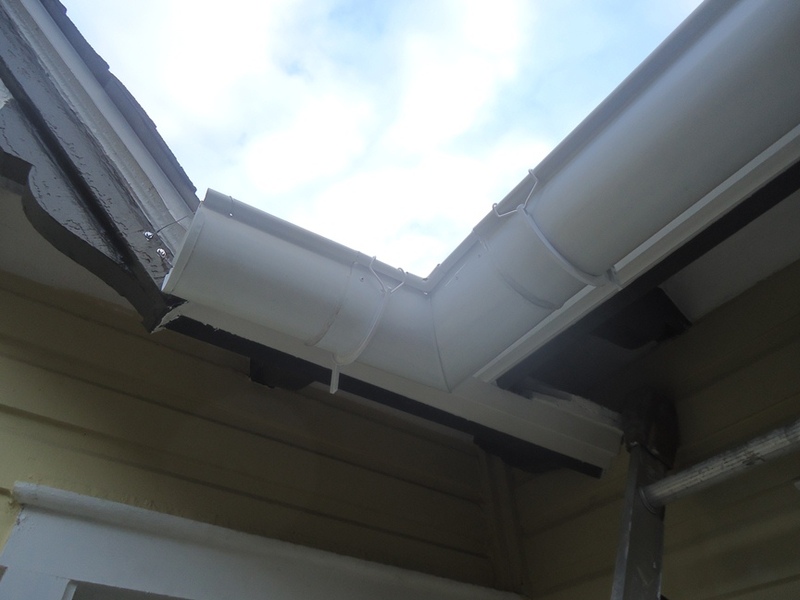 This gutter system is designed where the back edge of gutter slips in under a clippy thing at the back of the bracket. 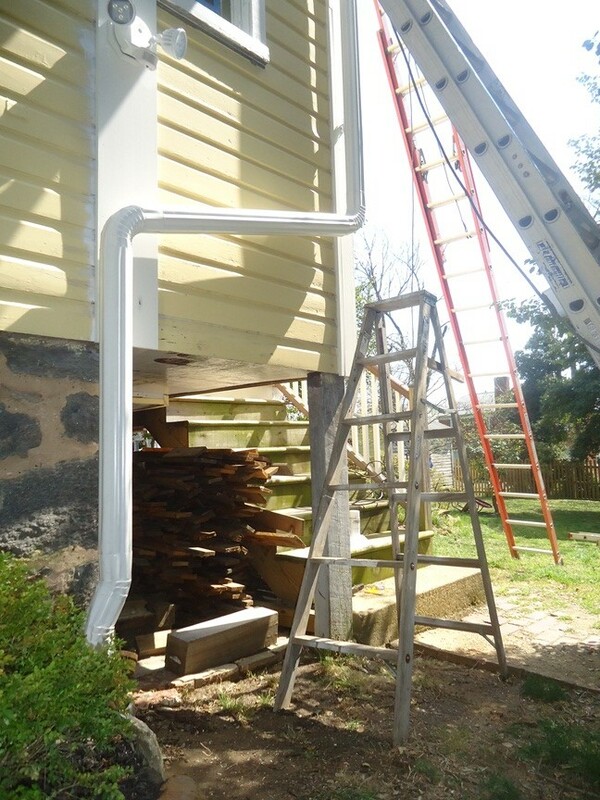 When removing the gutters, this process is just reversed – and you push the front edge upward and roll it out. 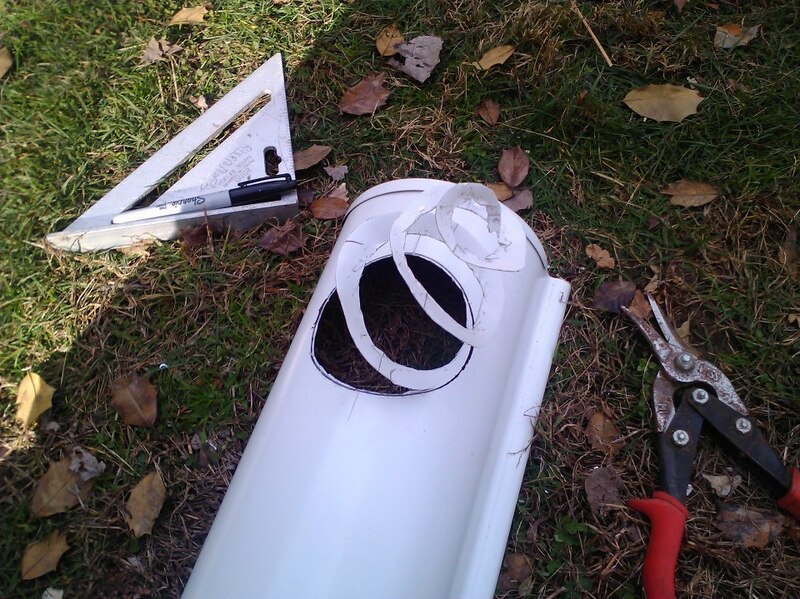 With some of the gutter sections I needed to trim the length. 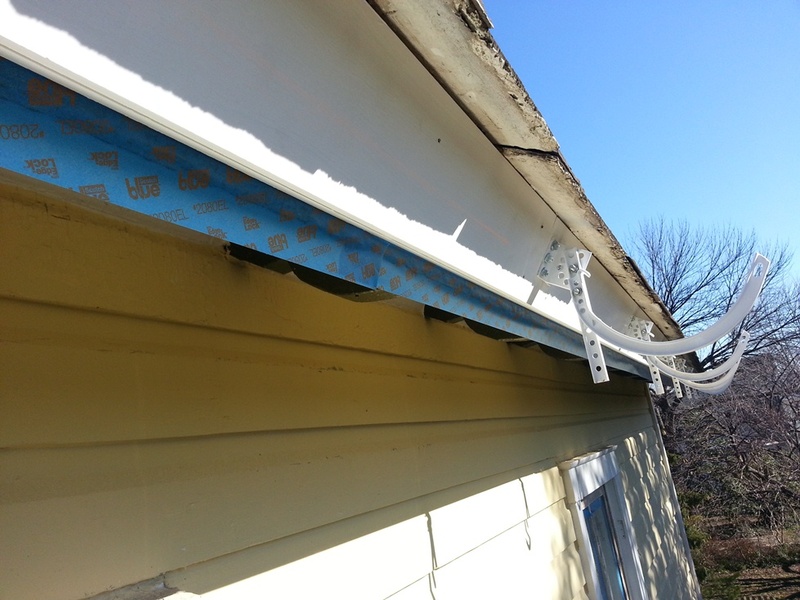 To do this, I temporarily installed the end caps first as to minimize compression of the gutter while I would it cut. Later, installing the end caps more permanently was simply a matter of using a high quality clear construction adhesive. For me that meant GeoCel’s 2320 Tripolymer product (utilized also in white here on Amazon). Though I toyed around with other methods, I made all cuts on my 10” compound miter saw, the gutter flipped “well” down and fitted with a reasonably sharp carbide blade – in other words – nothing special. Next, to set the outlet, I worked to find the low point in the gutter and laying the outlet (I was using wide-flange outlets) on the outside of the gutter (still turned outside down). I then struck a working line by tracing the inside of the outlet opening. While I know some specialists might use a 4” hole saw to cut this opening, me as a newbie feared compression and skating of the bit. I chose instead to cut in a 2-part process. I drilled a half-inch hole at approximately the would-be center of my opening. Then using a pair of left-handed aviator snips (right-handers like me often find it easier cutting to the left), I made concentric circles working outward in a process that rivaled peeling an apple. Once I cut just to original working line, and I then placed the outlet inside this rough opening. This time I took a chisel-tip (fat-tip) Sharpie and traced a new line (two-pack for $5.24 on Amazon through affiliate link here). I found working on an angle and with a line equal to the width of that tip did a great job at setting the exact amount of material that I still needed to remove. One more trim on my outlet hole, I removed all but the slightest hair of that second line. I finished by quickly addressing the rough edge of this hole with a fine metal file. Once done, I was able to slide the outlet in fully (and note: the aluminum will stretch a tad bit). 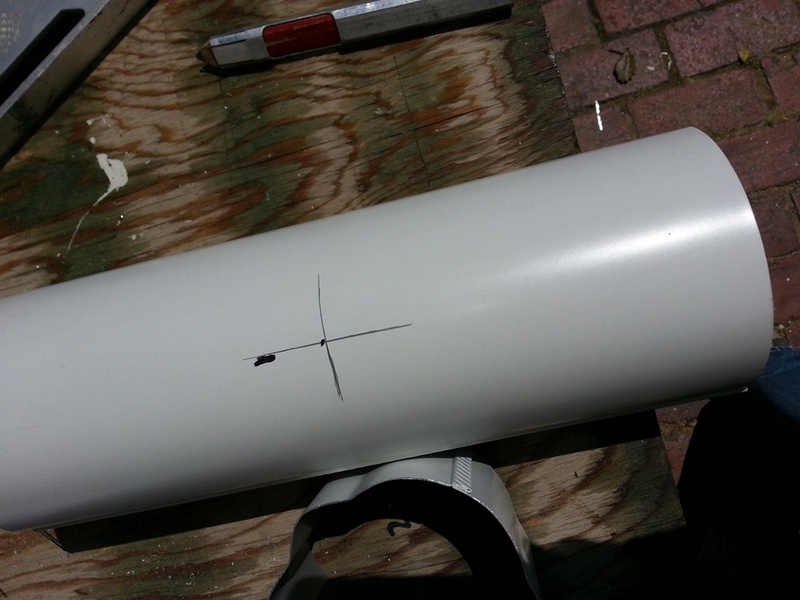 I marked the flange, again with a fine-point Sharpie, and removed the outlet. 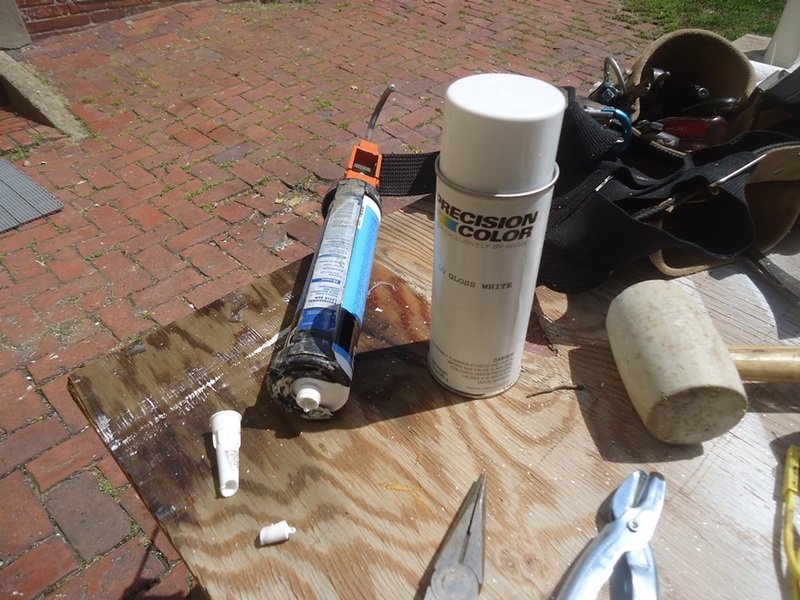 I then set a nice continuous bead of the GeoCel sealant and pressed the outlet in firmly. This bedded the outlet flush up with the gutter’s well. I then finished by installing pop rivets at points just slightly in from the outer edges of the flange and of course, away from the bottom of the gutter. 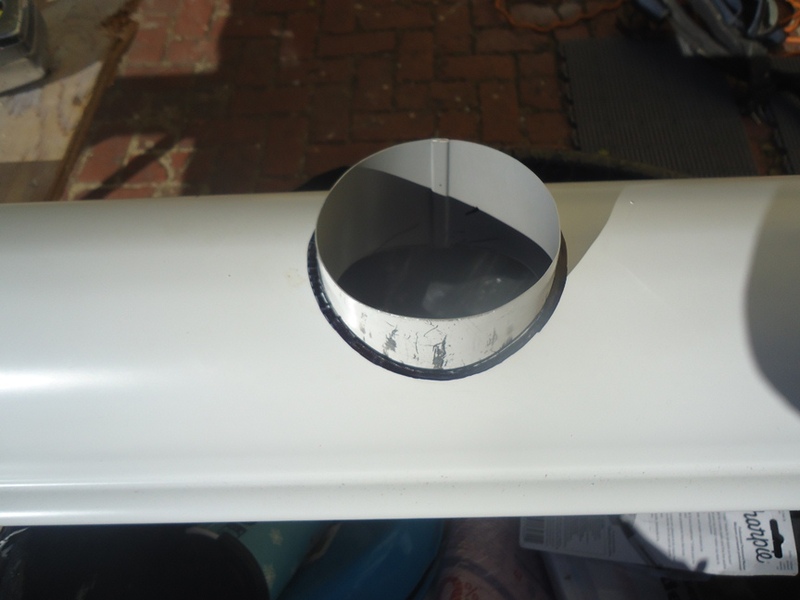 I then caulked the flange’s edges (and rivets – not shown) on the inside of the gutter. 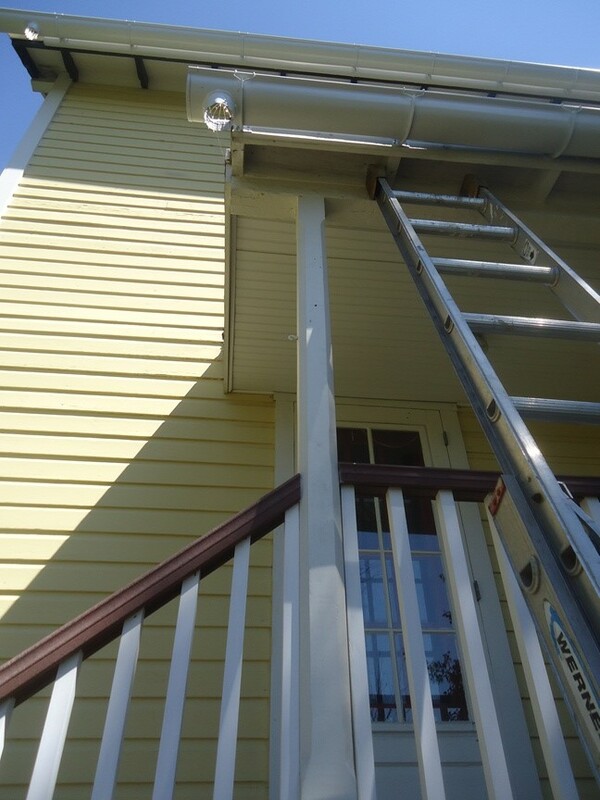 For a more of finished look, I caulked too the underside of the gutter where the outlet exited. Here I used a premium white sealant. I then reset the gutter, lining it up and giving it equal overhang at both ends of the roof. I then clipped it into place with provided spring clips. 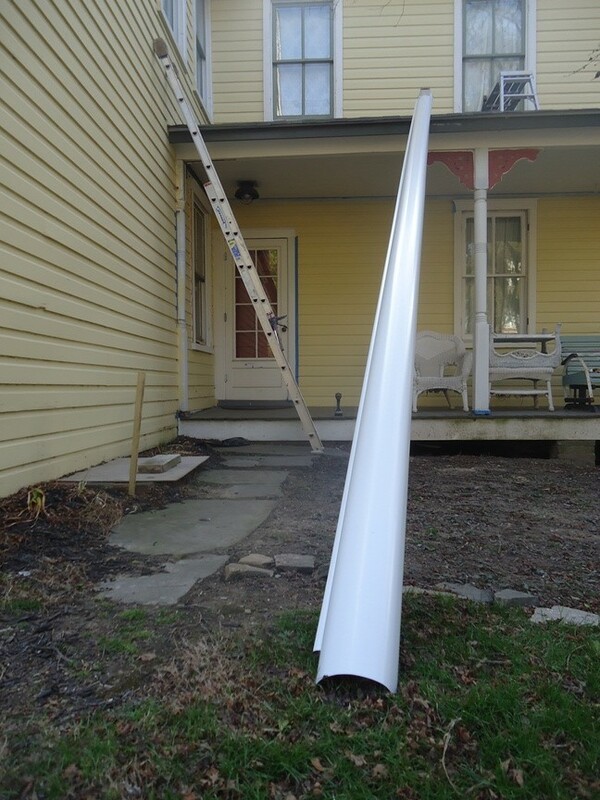 Once a gutter was set, I began work on hanging its downspout. I chose a traditional rack, key and drive type installation on 4” corrugated round downspout. The downspouts come in 10’ sections. Hardware mounts at two per section. 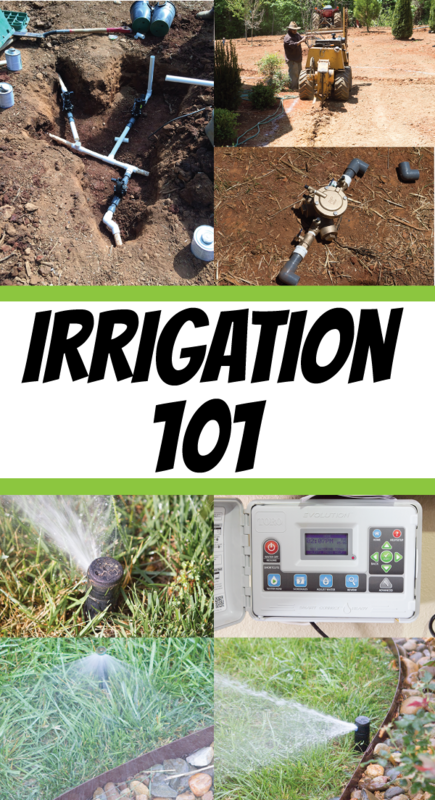 All downspout products came from Berger Products. 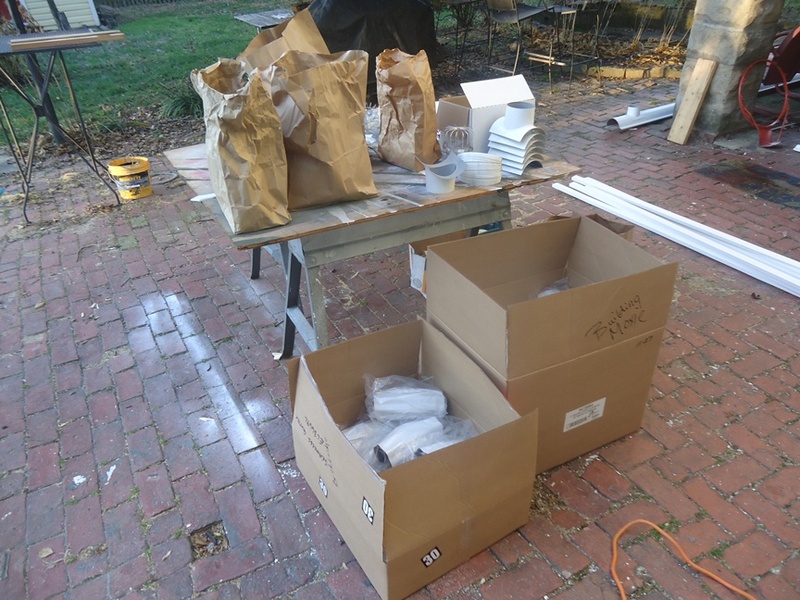 This process … and I can’t help but feel, was somewhat similar to working with an erector set. And really there wasn’t much science here. 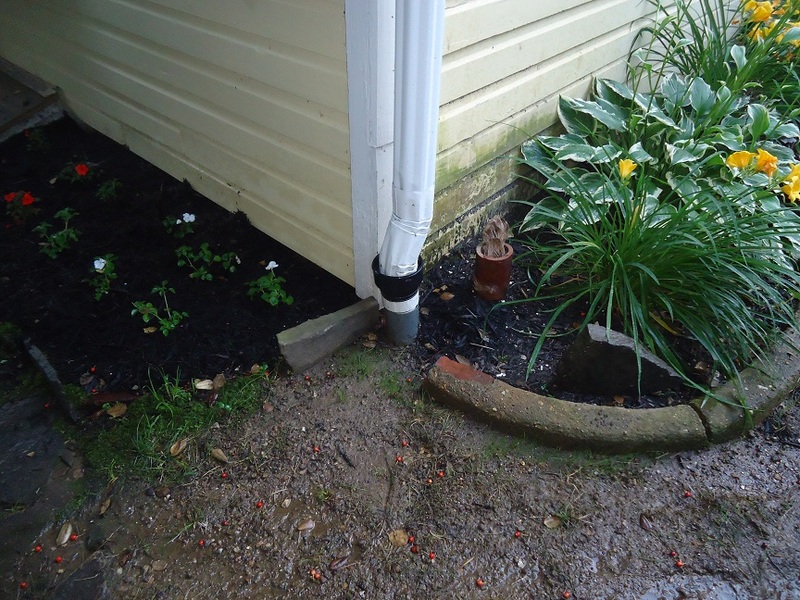 Two full elbows (and sometimes extensions) were used to return a downspout to the house. Brick bends were used both to route around projections and at times to enter leader inlets. 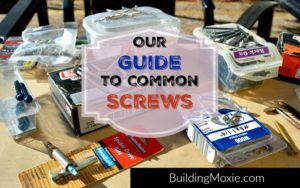 All sections were assembled with zip screws – ¾” self-tapping hex head screws driven into the less visible area (often the back) of the downspout sections. While specification called for rivets, rivets (as you can see above) are time consuming. 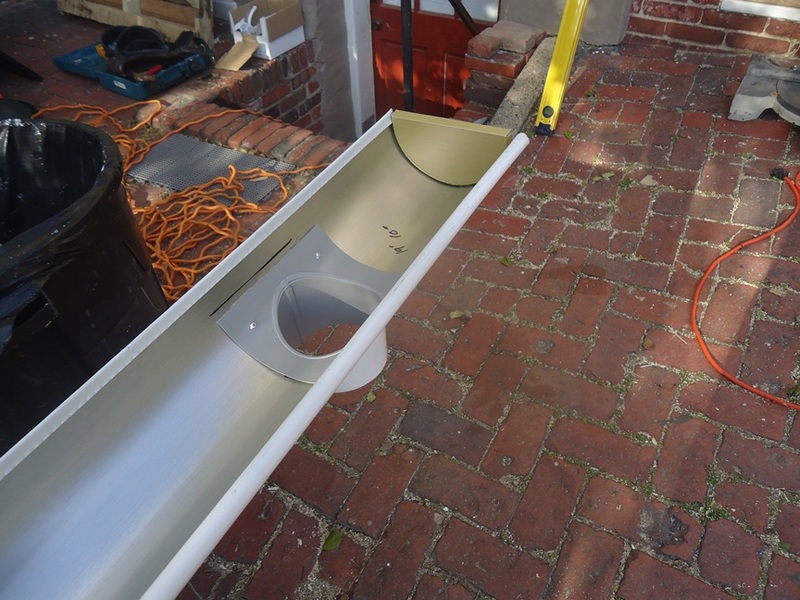 Instead, I attached the rack to the rear of my downspout sections using more self-tapping screws. Two per sections and a fair distance, 16″-24” from each end. 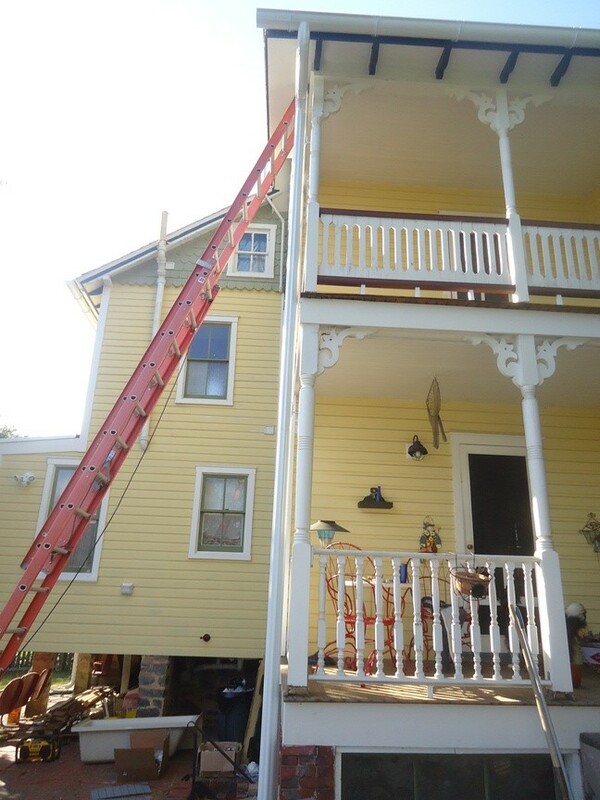 Once the racks were installed, I then simply held the downspout up on the house. In a roughly vertical position, I marked my drive locations with a pencil. For drives, there is a screw-on version (#6 – general purpose). I used these in locations where flat trim boards were present. 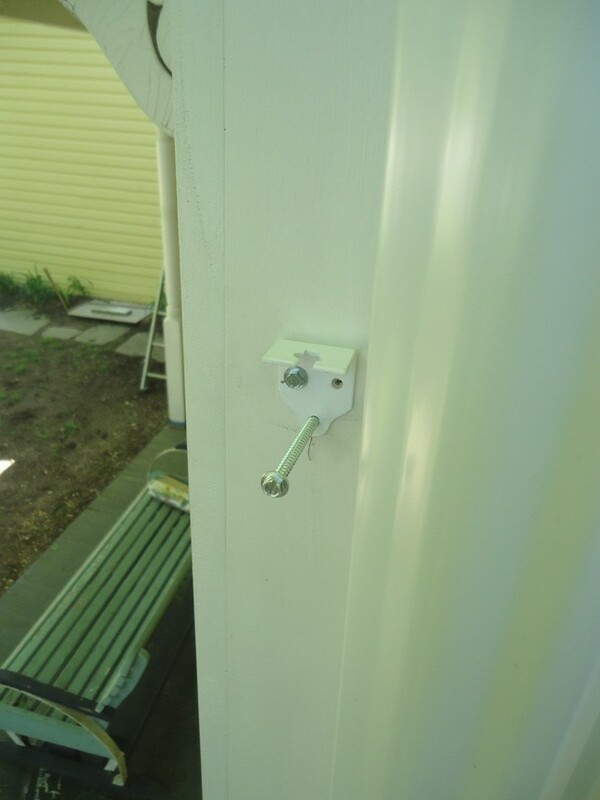 Where I had only a porch column, or where I needed to go into masonry, I used a “true” drives – a nail-in shank (pre-drill and easier than you’d think). In all cases, I used the #6 drive as my guide for setting the distance from the house, about 1 inch. If cuts were needed I used the miter saw (sub a miter box with a hack saw). That did quick work. When assembling sections, I made sure the fitting for the top piece of the two extended into the lower piece. When sliding the rack into the drive, I simply made sure both that there was positive engagement (yes, it does kinda click in) and that I was not misaligning anything (including the gutter pitch) along the way. Once coupled, the key is set to lock the downspout in place. If I held the keys out till the end, it was easier to fit downspout sections together. 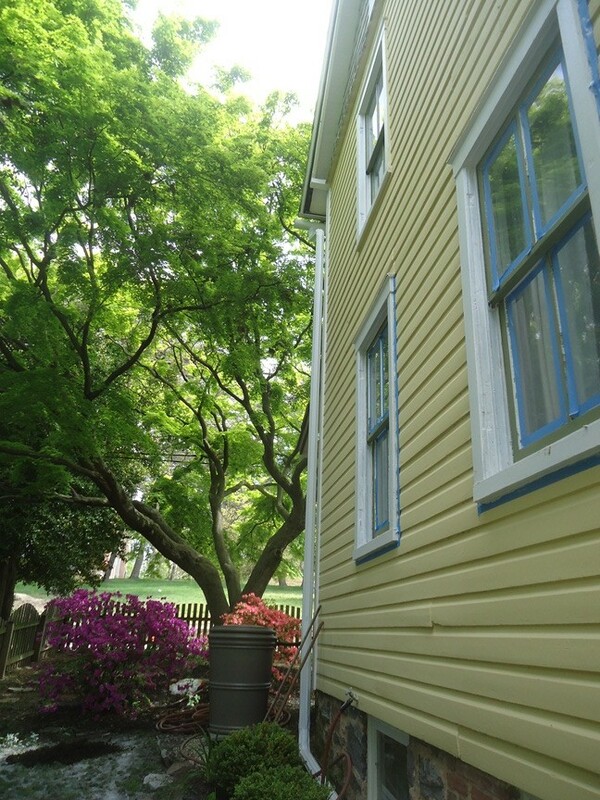 Once everything was in order, that is – the downspouts were again generally vertical and aligned with the house’s trim, I tapped the key in gently using a tack hammer. 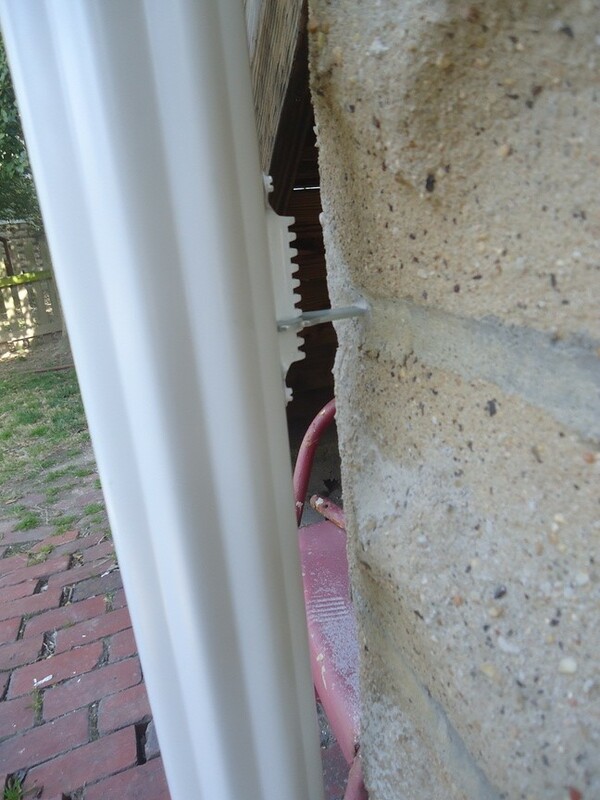 All downspout (and elbow) sections come pre-crimped on one end, so sections fit neatly together. I did my best in my layout to utilize this pre-crimping to its fullest. For additional cuts, I worked with a budget downspout crimper. It wasn’t necessarily easy, but after some (okay, a lot of) practice … on some scrap pieces, it was doable. 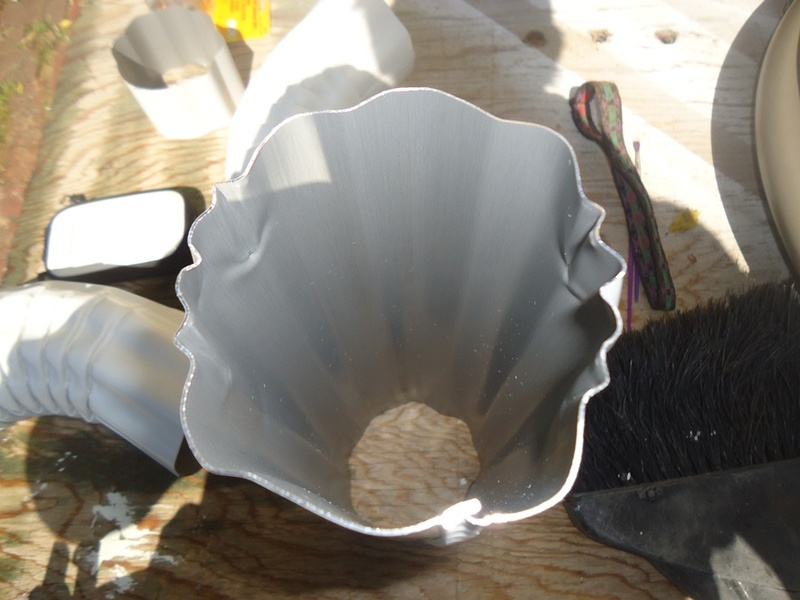 I found crimping easiest when I put the crimps high on the side and at the ridges of the downspout. To work two tight pieces together here, I may have employed some Liquid Wrench Lubricating Oil. (See our Guide to Lubricants for more on this product. 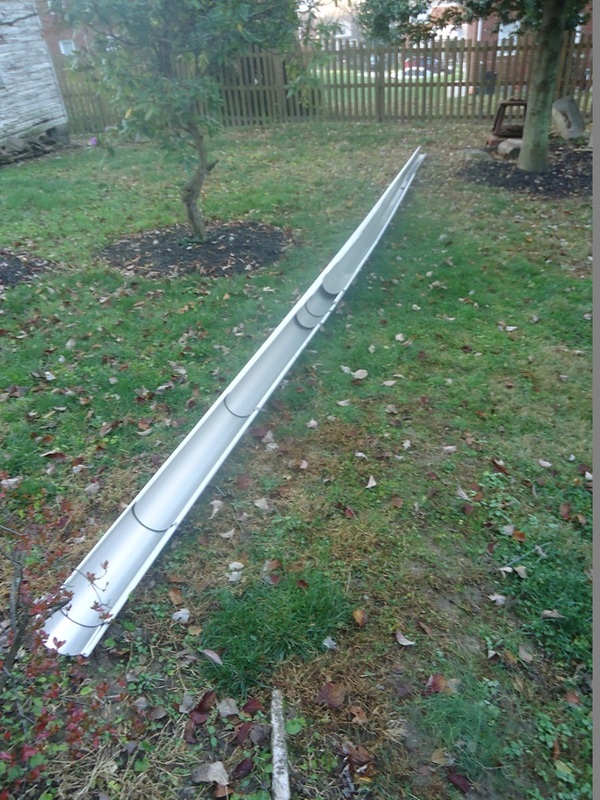 Half round gutters do a better job at responding to snow loads. While gem circle hangers are designed to tip over under weight, I went a different way. 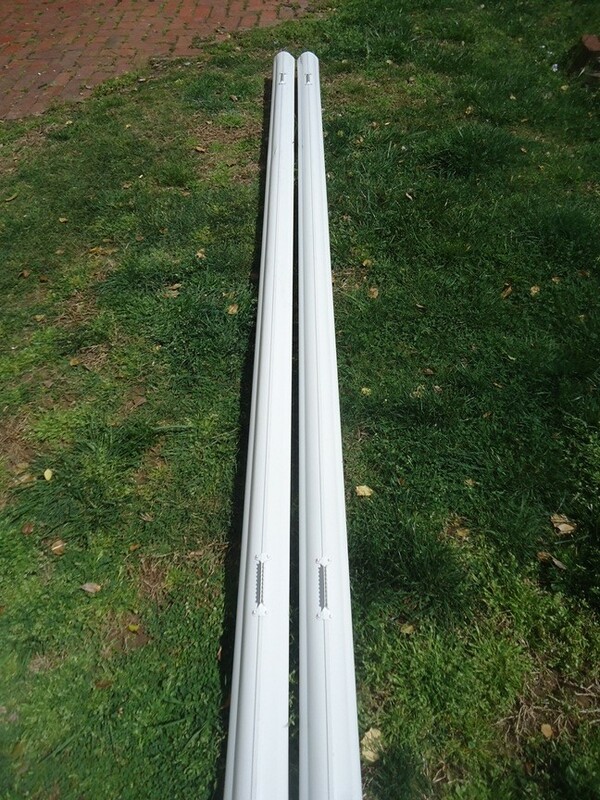 On the recommendation of one of the gentlemen at Seamless Gutter Supply, I drilled 5/32″ holes at each end of every gutter, as well as regular intervals across the length. I used piano wire (in my case – a stainless steel wire found in the picture-hanging aisle) and I tied them back to either fascia or rake boards at the roof. Also, I can’t stress how important purchasing matching spray touch-up paint was. I circle back an hit all installed gutters with matching touch-up. 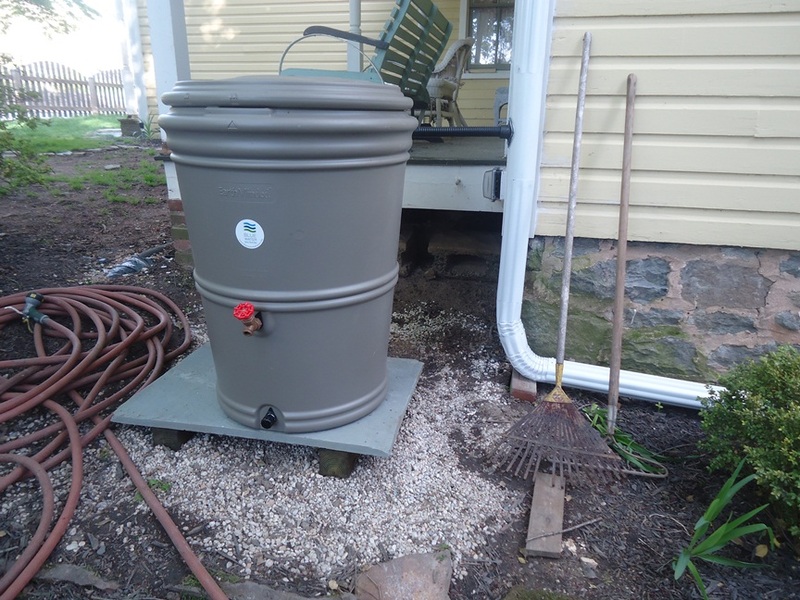 On the far side of my house, I found one location where I could inconspicuously work in a 60-gallon rain harvesting barrel. I also planted grass seed in several locations around the house where my turf had wasted away for years. I pinned this :) We have a 100+ yr old house with no gutters. 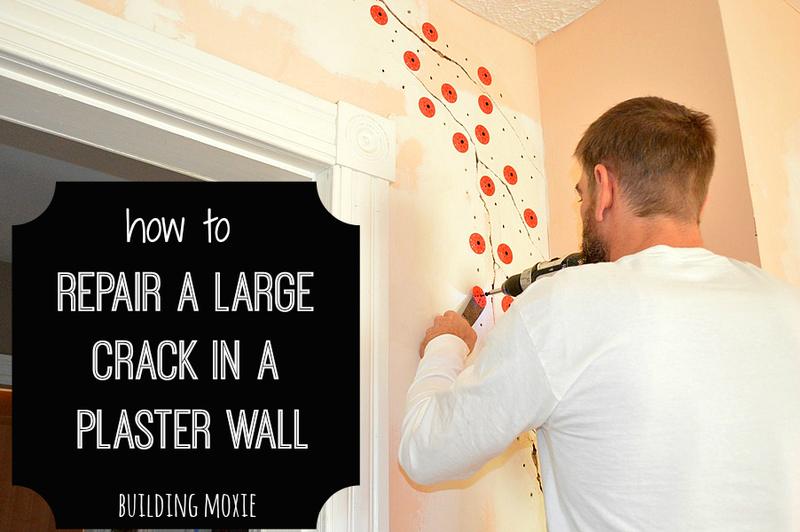 This project is on our to do list! ha! my buddy John suggests in the comments part 1 of this post, half round is the only way to go with Victorian. Thanks for popping in Micki! Looking good! And I’m jealous of your rain barrel. ha! but not my gutters? 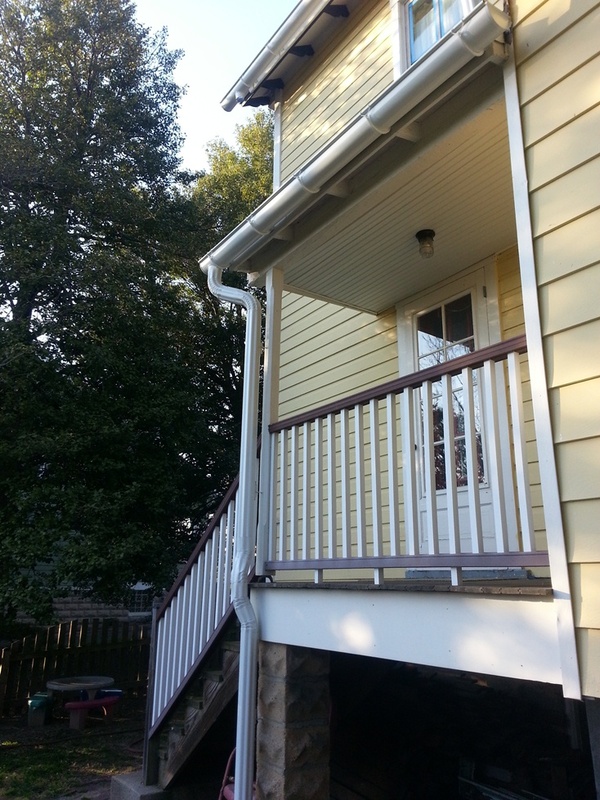 I told you I was eventually gonna post about my gutters. cheers Sharon. thanks for popping in. Love your detailed tutorial! I am SO impressed! Pinned and tweeted!! JB, After reading your article, I feel like finding a house that needs half round gutters installed and rocking the homeowners world! Really great work! Did you purchase those terrific corbels or where they already there? I need some for a sleeping porch project I’m doing. Thanks and great blog!